Charlie Betts and Anna Garrett present new collaborative works in two person show Painting as Ruin, at hARTslane Gallery, New Cross. 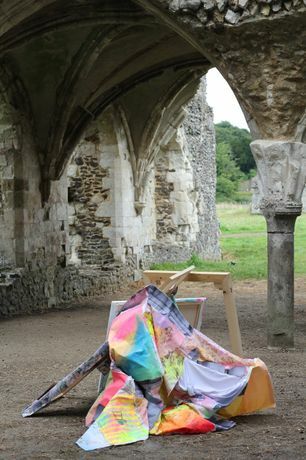 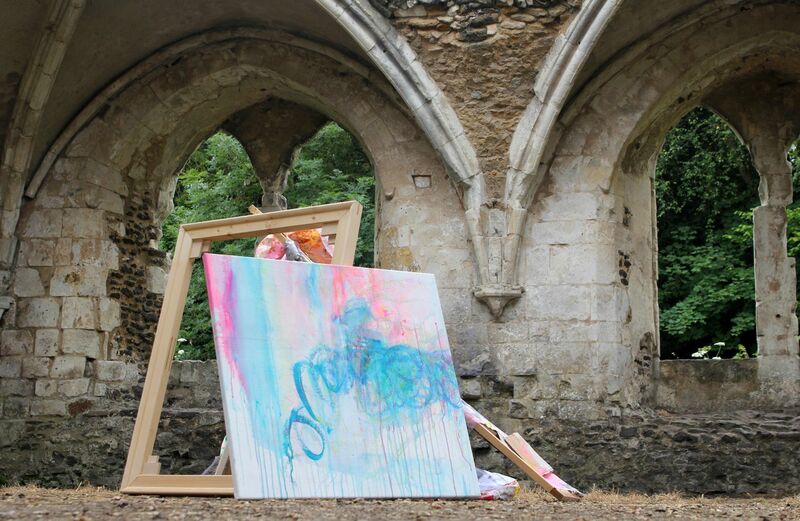 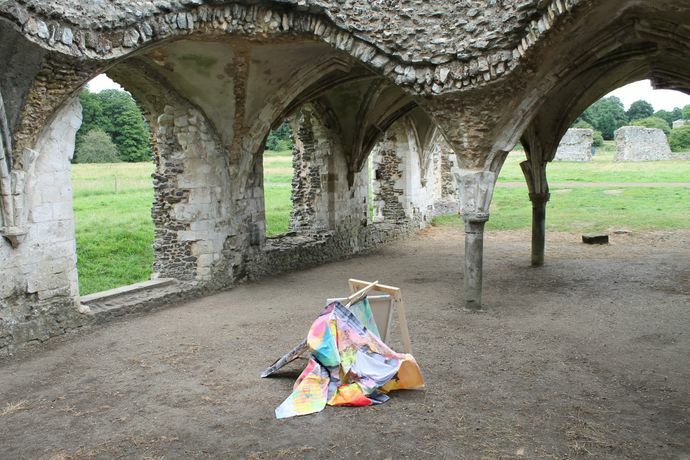 Painting as Ruin explores ideas of the deconstructed painting, the materiality and physicality of the painting object: merging the artists' concepts to celebrate accidental monuments in the ephemeral potential of the combined work. 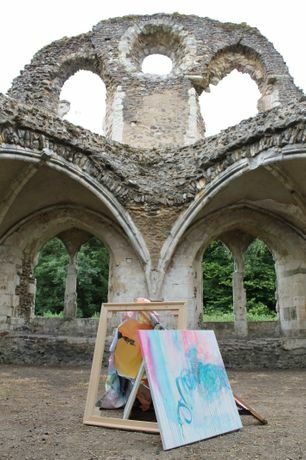 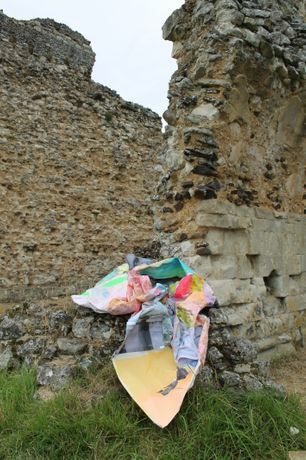 The pieces might nod toward the notion of romantic beauty in the ruin, however the artists address a subversion, exposing truth within the painting object, a broken structure that echoes in the ruined architecture.